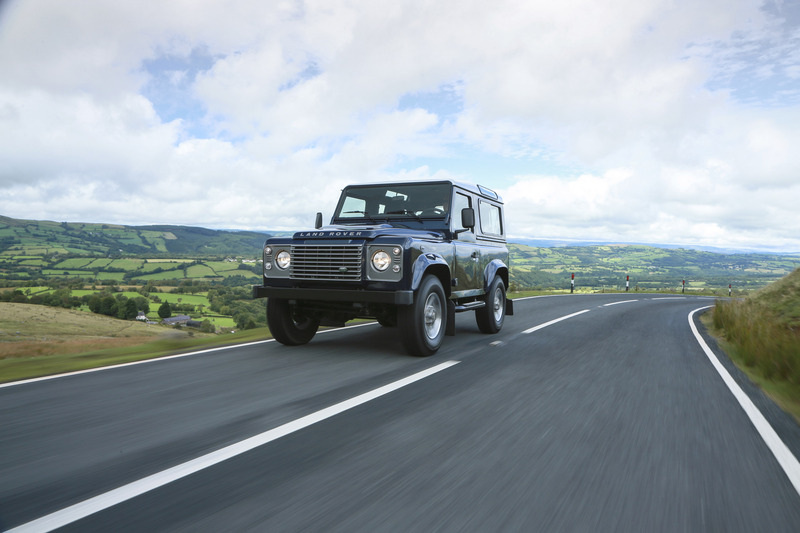 Options of a new premium seat design, upgraded in-car entertainment and a choice of four new contrast roof colours are now available to Land Rover Defender customers. 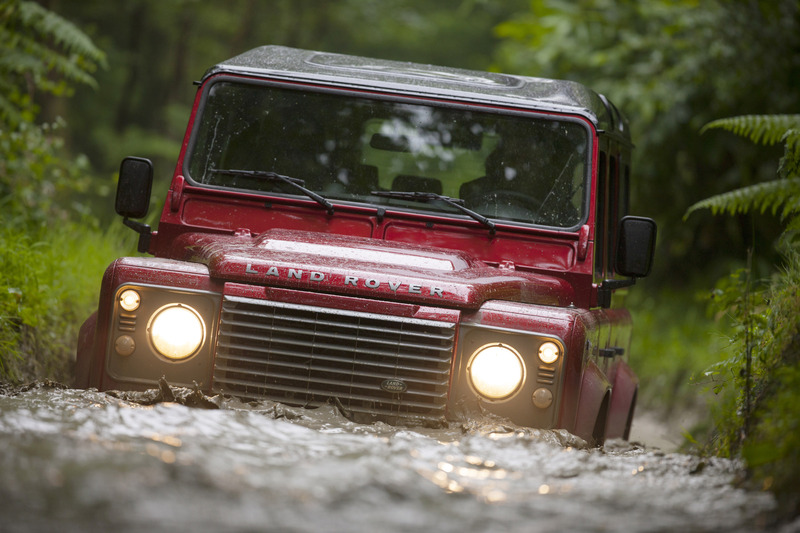 In 2012, the Land Rover Defender gained a number of new option packs in addition to the 'S' and 'SE' trim levels. 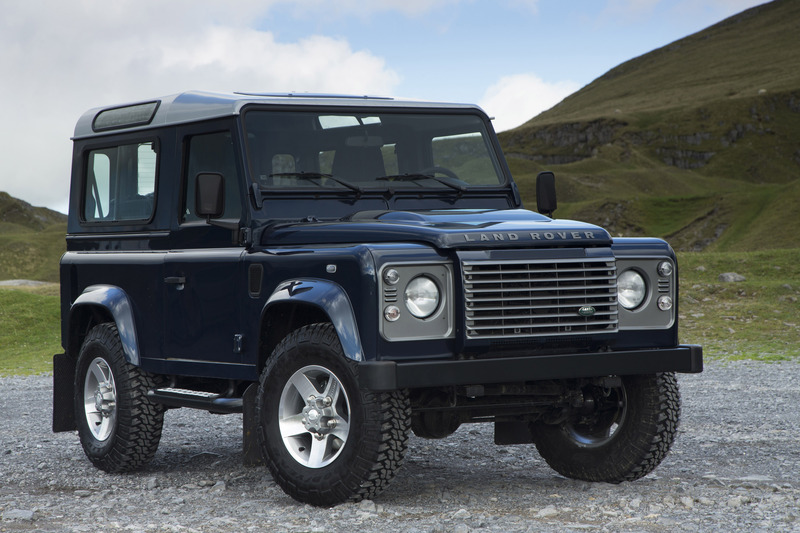 Customers can now further enhance their Defender's looks, comfort and versatility with a choice of three more options as well as the choice of two new body colours, Barolo Black and Havana. 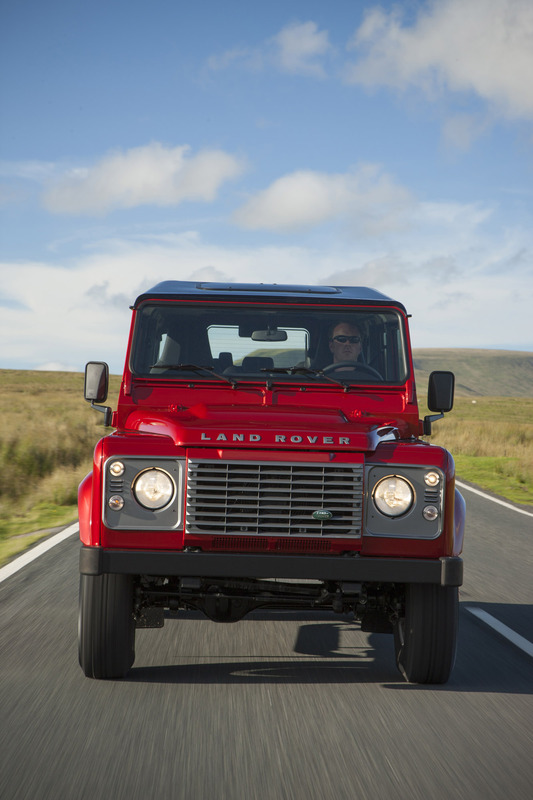 Smart new, contrast roof colours can now be chosen against the majority of the Land Rover Defender paint palette. In addition to the standard Fuji White, customers can now opt for Santorini Black, Indus Silver, Orkney Grey or Firenze Red. The Firenze Red for example, can be chosen with the Santorini Black roof and the Baltic Blue with Indus Silver or simply retain their body colour. Premium part leather seats which contour your body are available to the driver and front seat passenger, sporting the Land Rover logo on the backrest. 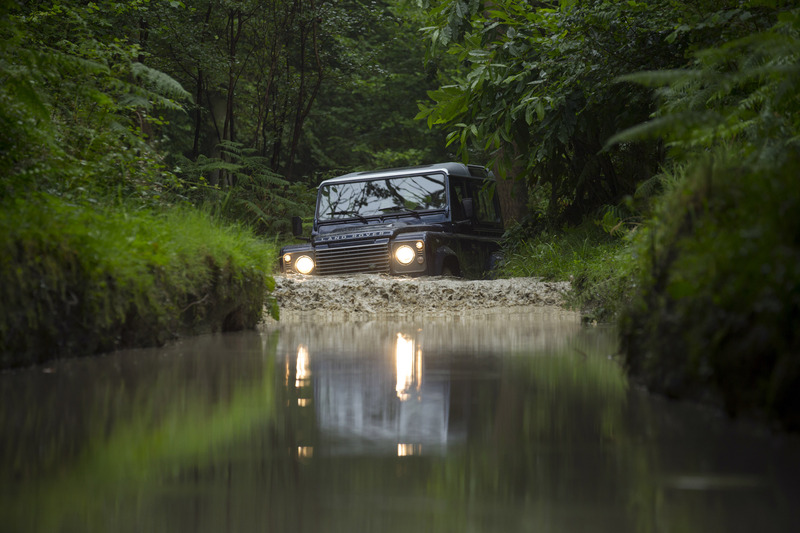 The style of the seat naturally enhances driving support and comfort over the toughest of terrain. An integrated, centre stitch line on the headrest is also visible and adopted to the current standard seat in the Land Rover Defender. 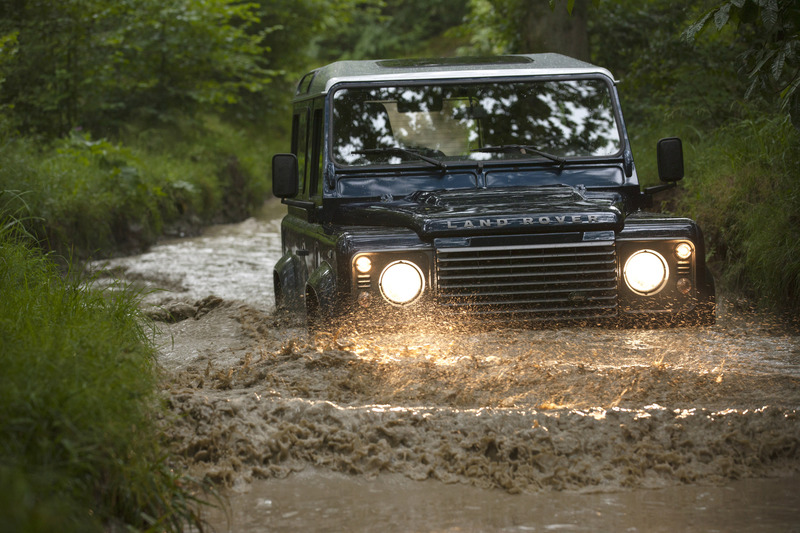 The base audio system for the Land Rover Defender has a single-slot CD player, USB, Aux jack and 4x50W amplification with an optional audio upgrade available for Bluetooth connectivity with remote microphone. This can be enhanced further with the optional, Alpine-branded Hi Line 150W low profile subwoofer system with 10cm coaxial speakers replacing the standard units. 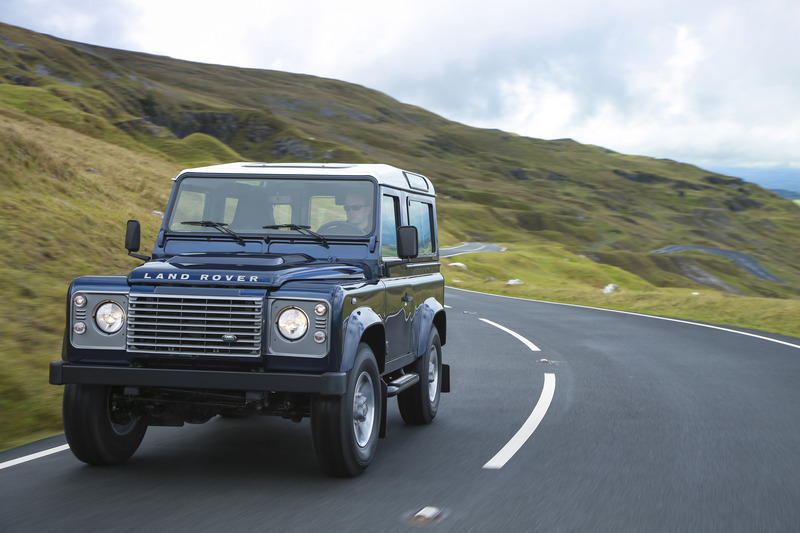 The 2.2-litre diesel engine produces [email protected],500rpm and torque of [email protected],000rpm, giving a 0-60mph time of 14.7 seconds and a top speed of 90mph. 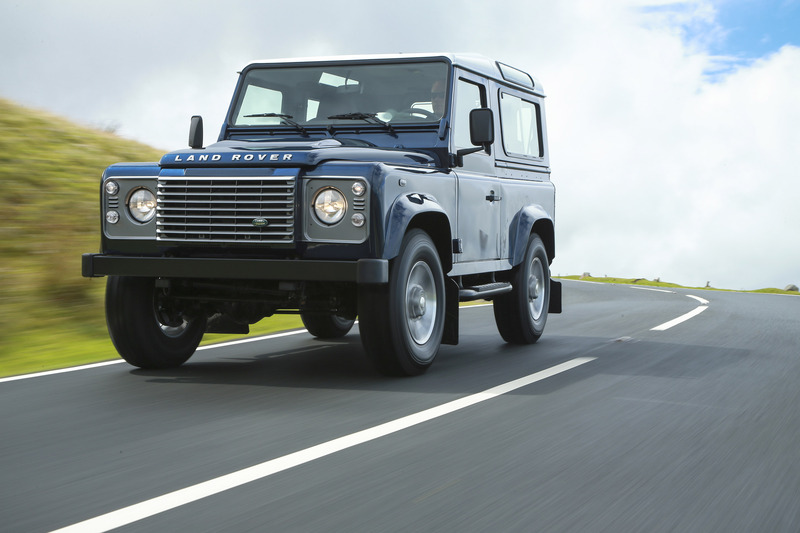 CO2 emissions on the combined cycle are 266g/km for the Land Rover Defender 90 and 295g/km for the 110 and 130. 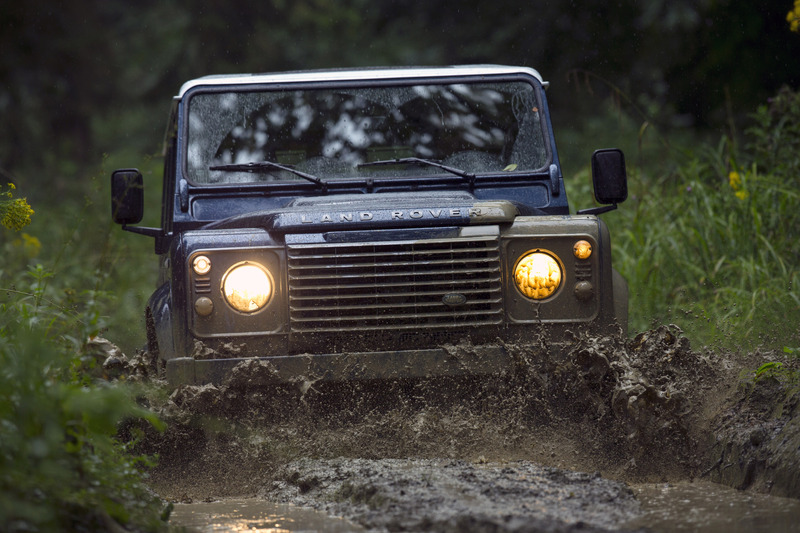 The Land Rover Defender's facia continues to be based on a single, large moulding supported on a robust steel rail to help eliminate squeaks and rattles. The instruments provide clear, concise information to the driver with LED illumination. Versatile stowage shelves are conveniently located for both the driver and passenger and two console options are available: a practical open-tray design that keeps contents to hand and a large, lidded design that provides an impressive 14 litres of stowage. 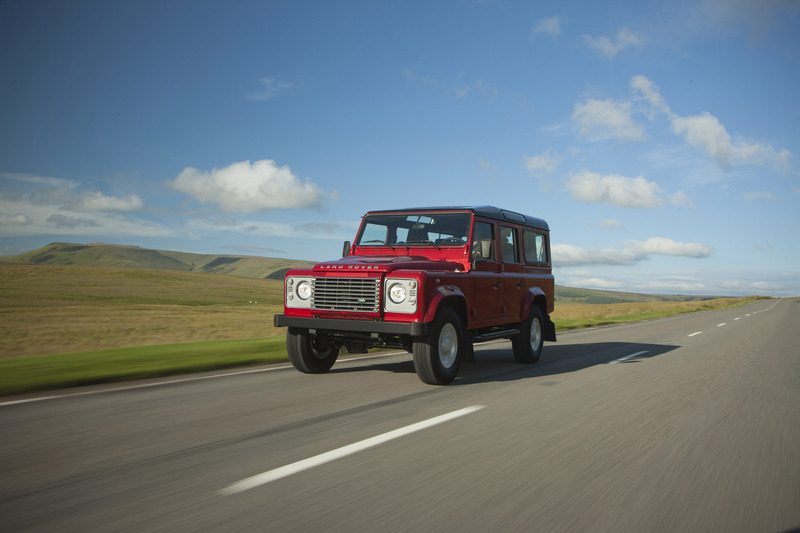 Land Rover Defender 90 Station Wagon second row occupants benefit from a pair of individual, full-size, forward-facing rear seats. Providing excellent comfort levels, these seats are also available as a third row option on the 110 Station Wagon. Accessed either through the rear door or by folding the second row seats, they can be easily folded and stowed sideways in the loadspace. 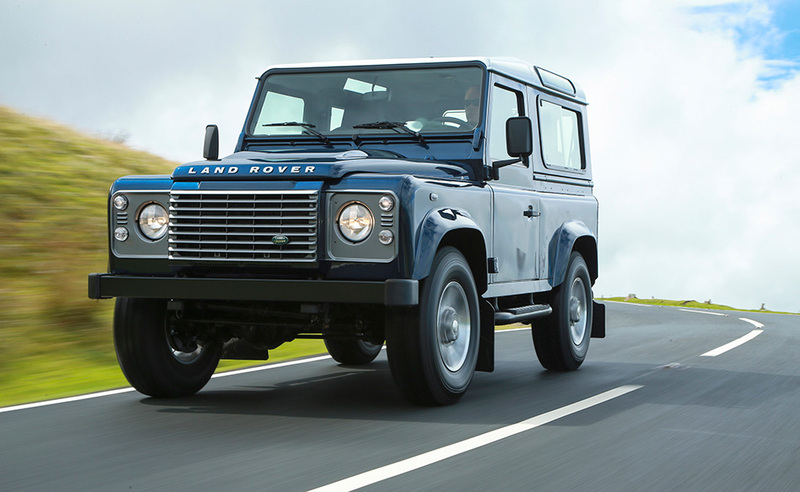 Land Rover Defender's unique vehicle architecture remains unchanged. The chassis frame is available in three different wheelbases and in both standard and heavy-duty guise (for even greater load-bearing capabilities). A total of 14 separate body styles - from pick-ups and soft-tops to crew cabs and station wagons - are produced on the mainstream production line. 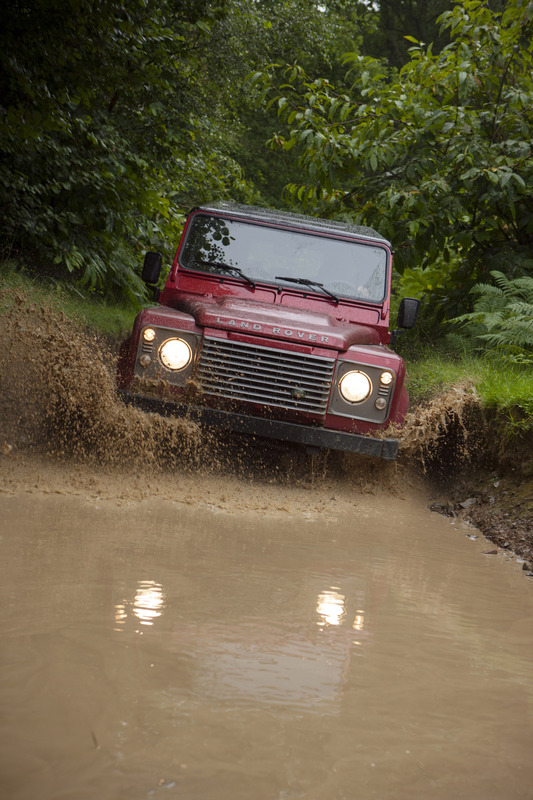 Beyond this, Land Rover's Engineered To Order team offer a range of products from standard drop-side or box-body conversions to bespoke design and build adaptations.